Is The Wonder Core 2 As Versatile As The Sales Claims Suggest? 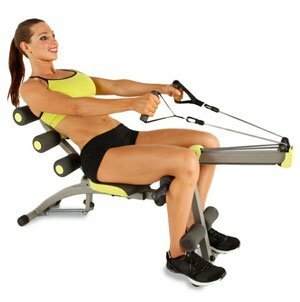 The ability to build core strength is a must for many fitness fanatics and the Wonder Core 2 is an interesting approach with its use of resistance, its shape and the exercises that users are supposed to be able to perform. The main aim of this core-building product is to provide a range of movement, and therefore a range of exercises, to greater degree than other products on the market – both literally and figuratively.